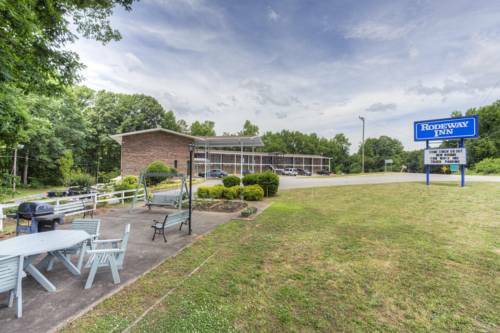 site to ride horses near Clemson Days Inn, and head out on the beautiful water at Lake Keowee Marina. 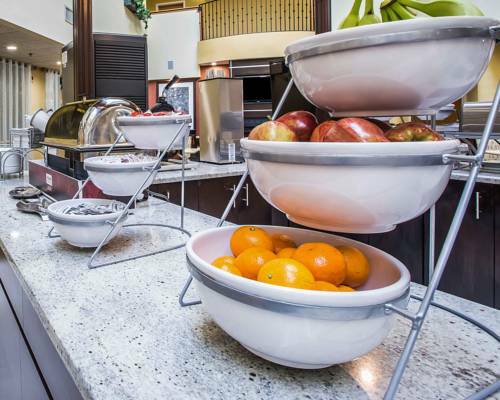 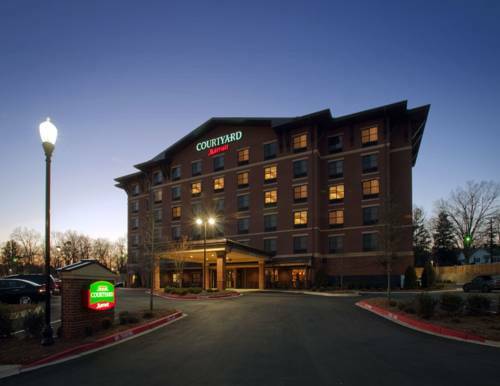 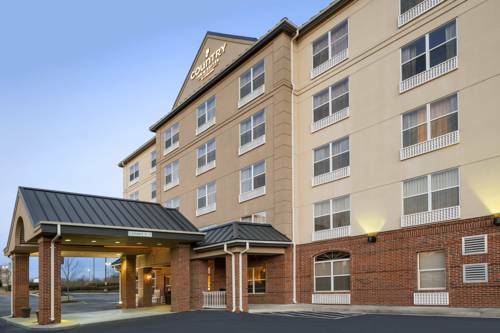 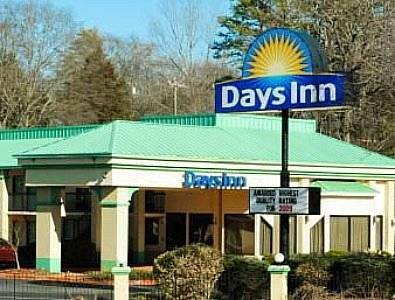 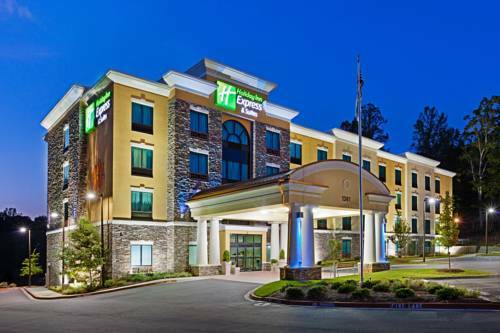 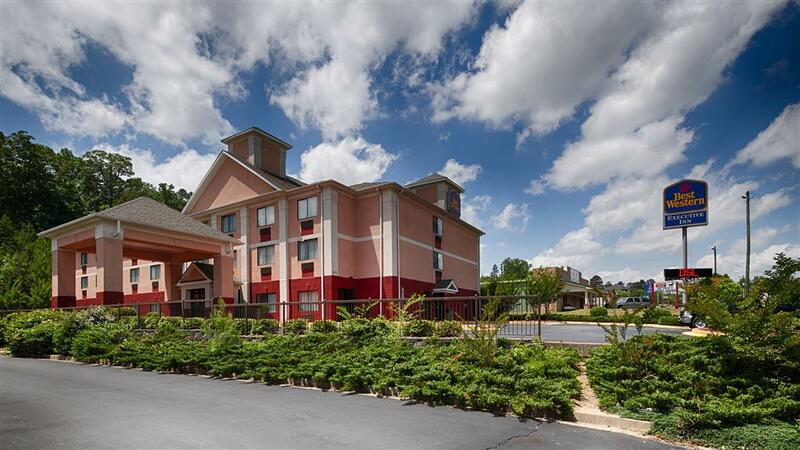 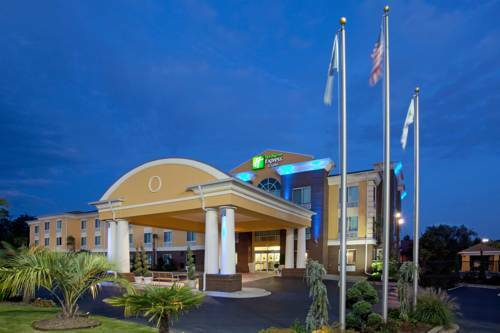 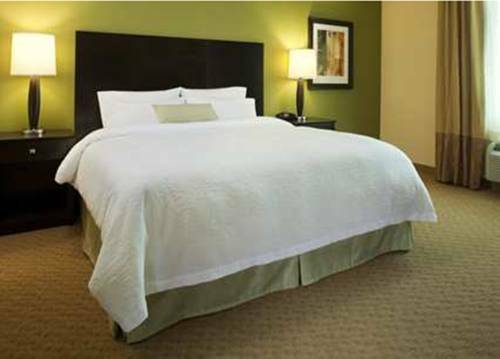 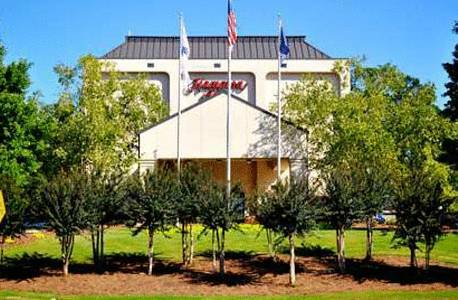 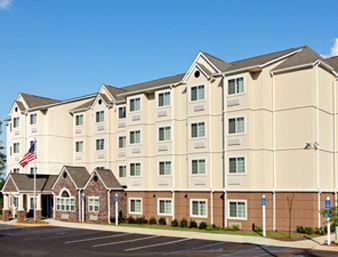 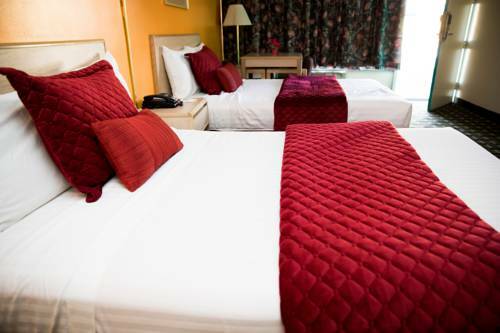 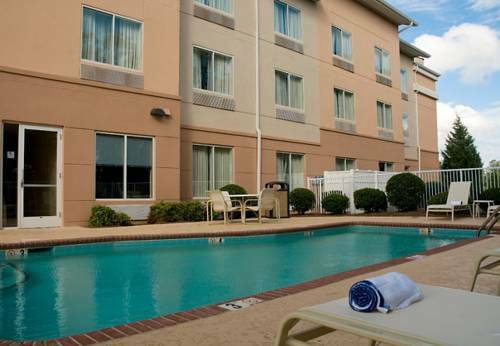 These are some other hotels near Days Inn Clemson, Clemson. 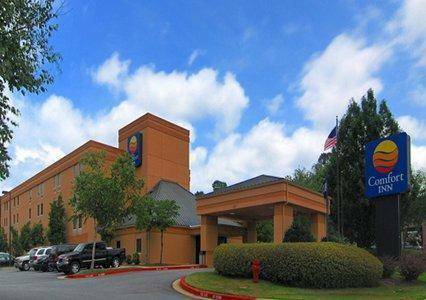 These outdoors activities are available near Clemson Days Inn.